It’s a stunning display of hypocrisy. The way people on the left treat radical Islamic views on women and Republican views on women is astounding. Yet, it’s been summed up in one image below. 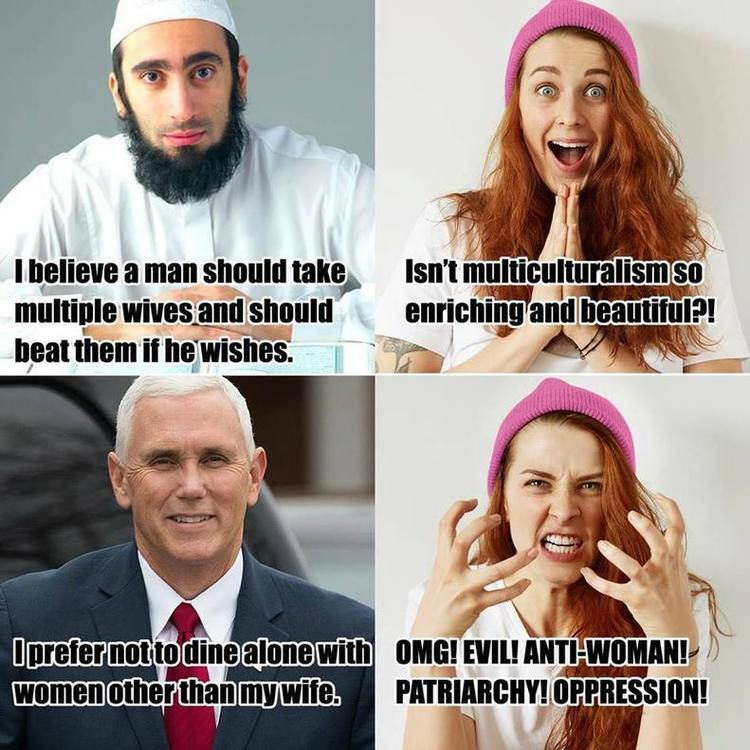 Also recently, the same left-wing activists who wanted to celebrate a Muslim Women’s Day, somehow became enraged when a years old interview with Vice President Mike Pence revealed that he doesn’t like to be alone with any other woman than his wife. How enraged were they with his loyalty? 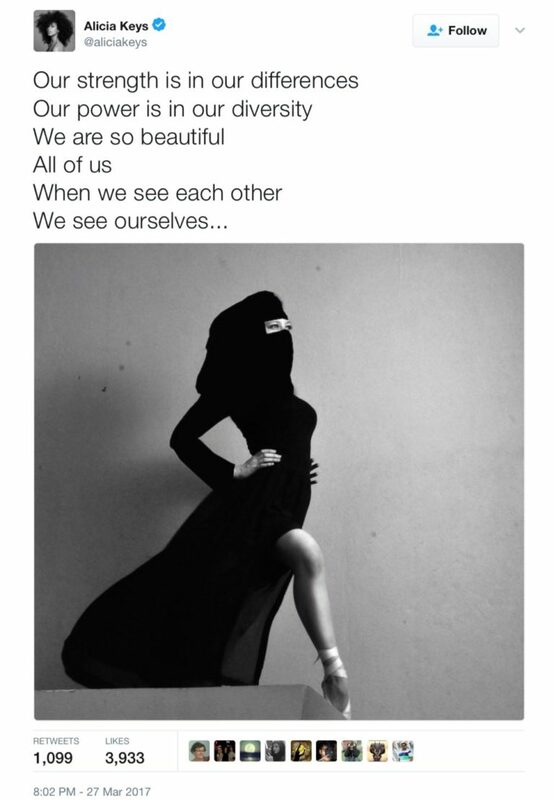 They compared it – without any hint of irony as a Muslim Women’s Day loomed in the background – with Sharia Law. The folks at the Federalist Papers have provided a visual representation of how liberals view Muslim extremists and how they view Republicans. It will leave you shaking your head. It’s an important reminder that under actual Sharia law, women are nowhere near considered the equal of men. They are looked at as inferior in nearly every way. They can be legally beaten. Arranged marriages with young girls are acceptable. It is demanded that they are subservient to their husbands. Countries with Sharia law, like Saudi Arabia, stone women to death for adultery. Like and share this post to spread the word on liberal hypocrisy when it comes to women’s rights!